It’s time that you reinforce your outdoor security and today’s a good day to buy the tool that will make this happen. 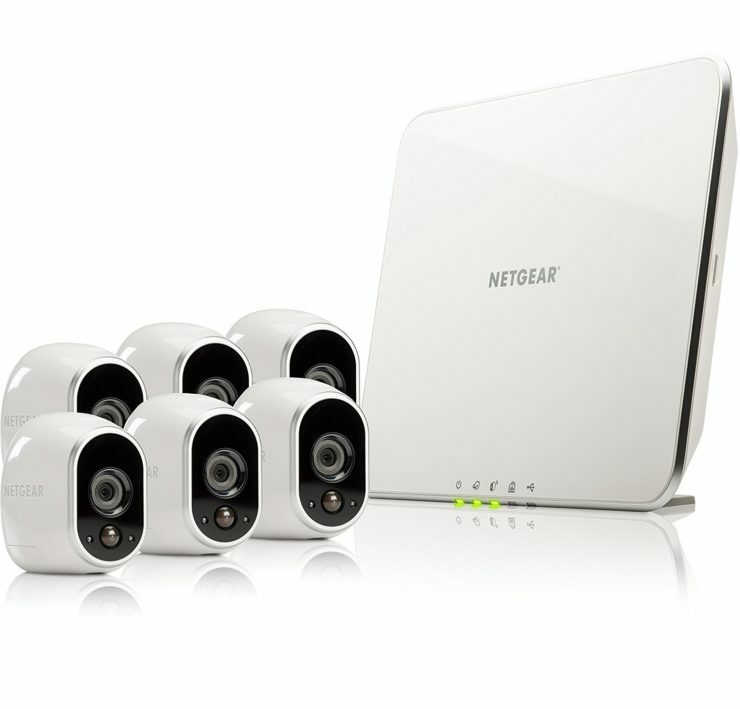 The Netgear Arlo Security System with 6 wire-free and weatherproof security cameras is on Amazon’s Deal of the Day. 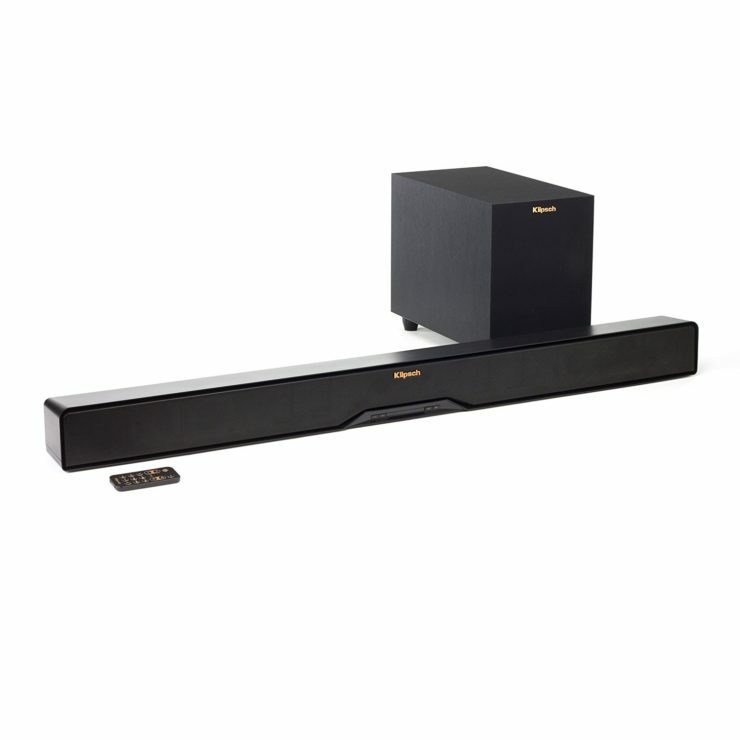 Save $150 and get the entire system for only $480. 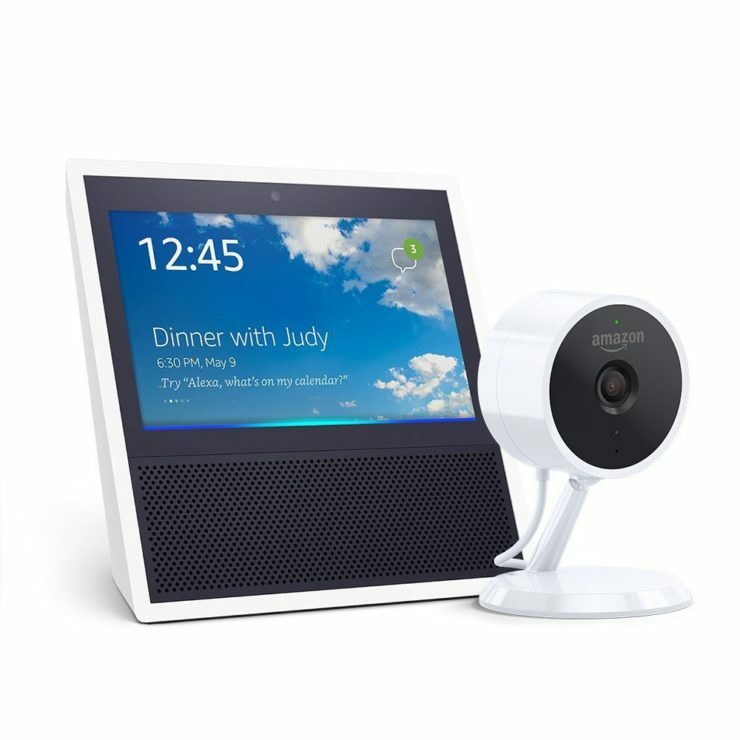 Place the wire-free cameras anywhere and get them to work with Alexa for further home automation. 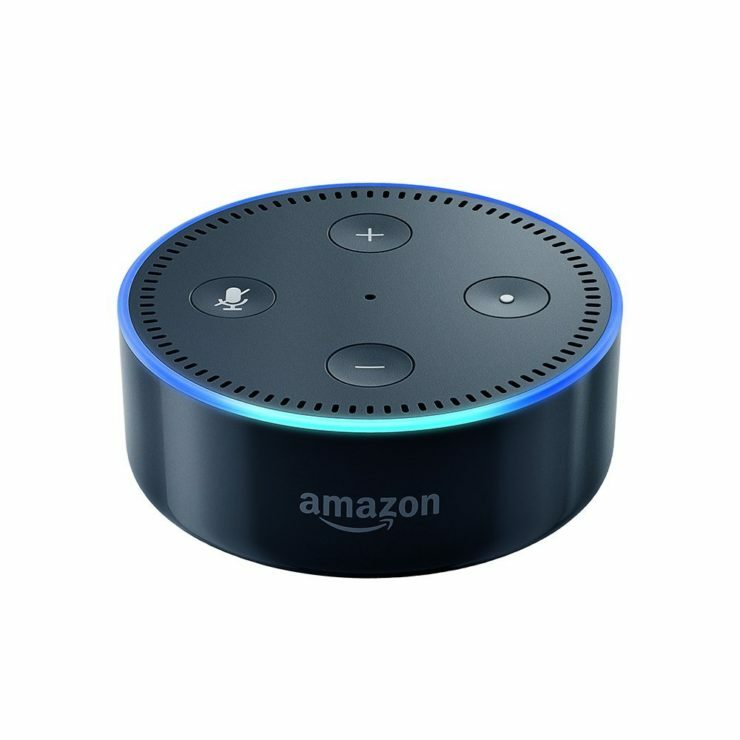 Next up is this Echo Dot 2nd Gen. 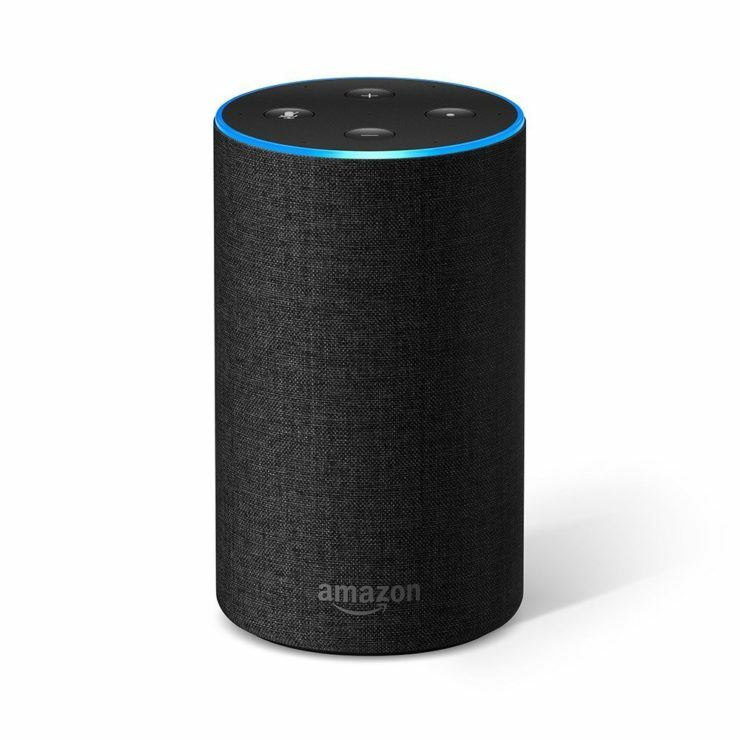 The Dot is an excellent way of extending Alexa to another room in your house. You might need additional Dots if you’re planning to get the Arlo Security System. Today, you can get 3 Dots and save $20 with the code DOT3PACK or get 6 and get 1 free with the code DOT6PACK. Reserve the other Dots as Christmas gifts. You’ll thank me later. Finally, there’s this Etekcity Wireless Remote Control Outlet Switch. 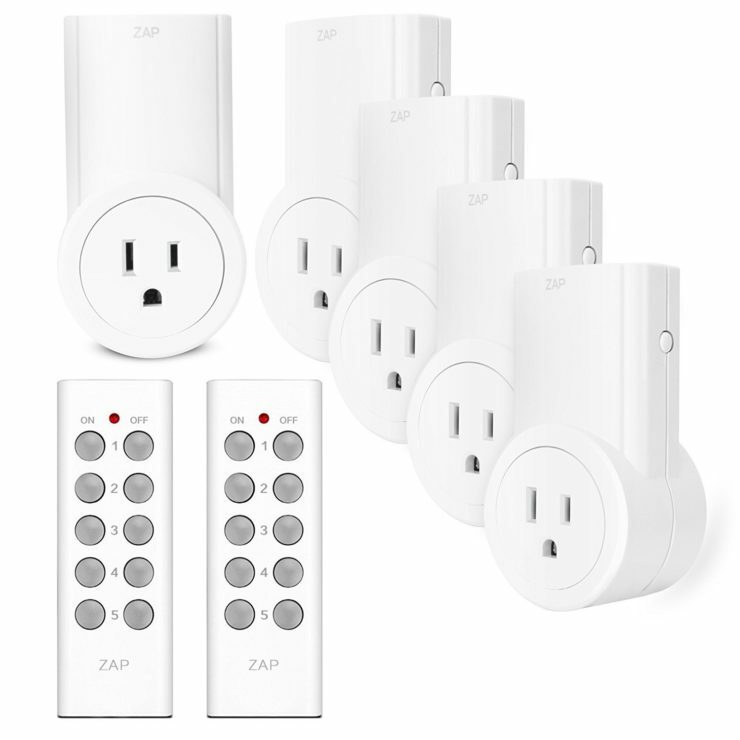 They’re not Wi-Fi controlled, but they’re super helpful when it comes to your hard-to-reach appliances. Once you have set these up, you can just push a button and get the appliances working. No need to bend over just to get that plug in! What can’t you leave the house without? I’m sure most of you will answer power bank. If you ever need more, there are a few on sale on Amazon today. 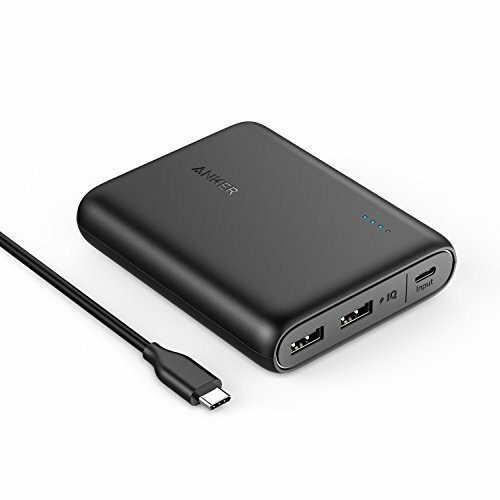 The excellently reviewed Anker PowerCore+ 26800 is a high-capacity power bank that can charge your iPhone 6s 9 times, your Galaxy s6 over 7 times or your MacBook more than thrice. 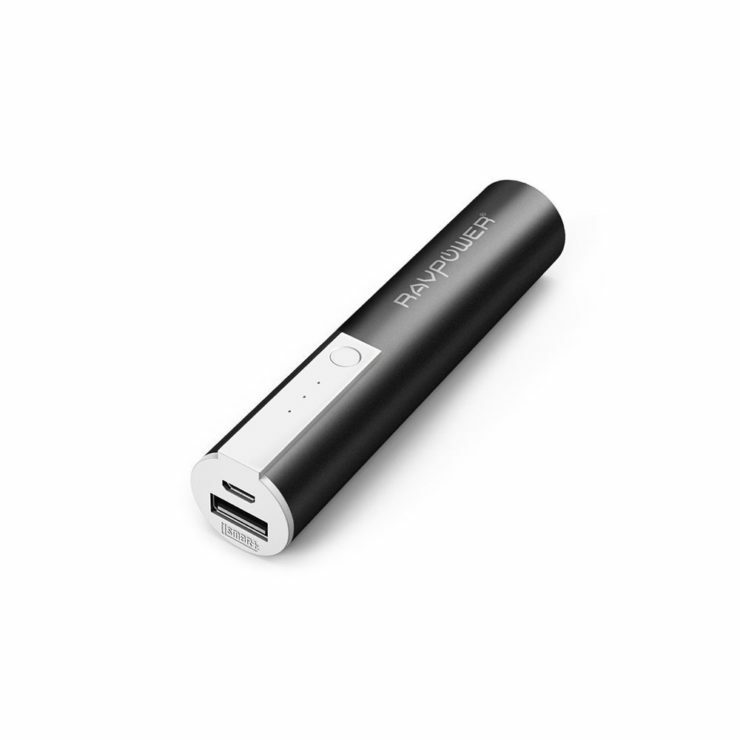 Its PowerCore+ technology charges compatible devices up to 85% faster too. Get it at a 53% discount (only $70) today. If you buy 1, you also get a discount on a second item. Details here. 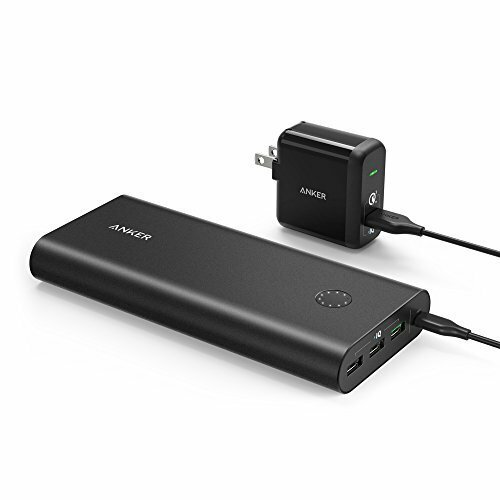 Another power bank on sale is this Anker PowerCore 13000 C. The compact 2-port power bank is well-loved by its reviewers because of its handheld size and high-speed charging. 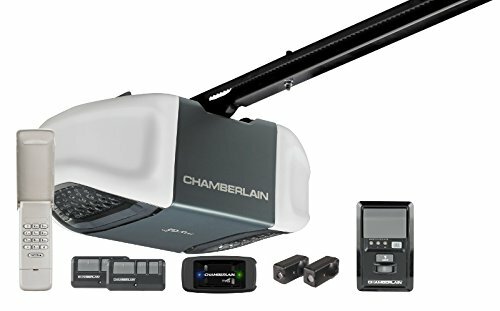 Get it for only $28 instead of $80 today. If you’re after a super small power charger that’s enough to recharge your smartphone at least once, then the RAVPower Luster Mini External Battery Bank is the ideal one for you. 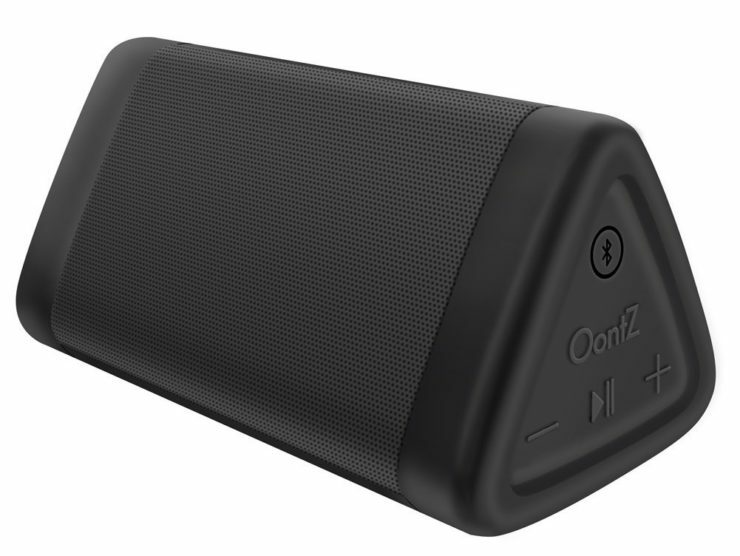 With a 3350 mAh capacity, it provides an additional 14 hours of talk time or 90 hours of music playback for your phone. It can fit inside the mini pocket of your pants! Yes, it is the smallest charger to date. 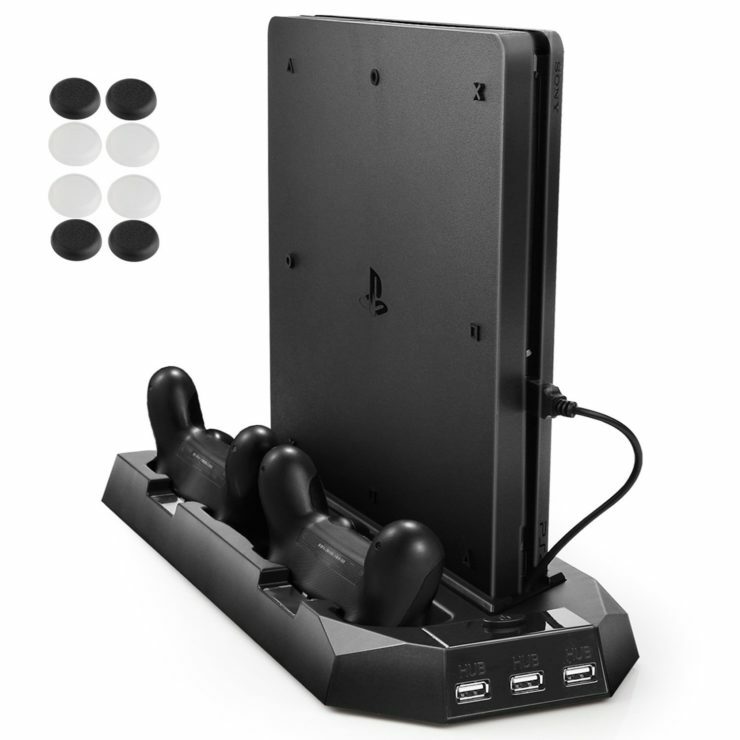 Keep your PS4 cool and your entertainment room tidy with this Pecham Vertical Stand for PS4/PS4 Slim. The charging station has a cooling fan and it can accommodate your console and controllers. You don’t have to worry about them overheating anymore. The stand also has 3 hub ports that you can use to power up your other devices. It’s down to only $17 today. 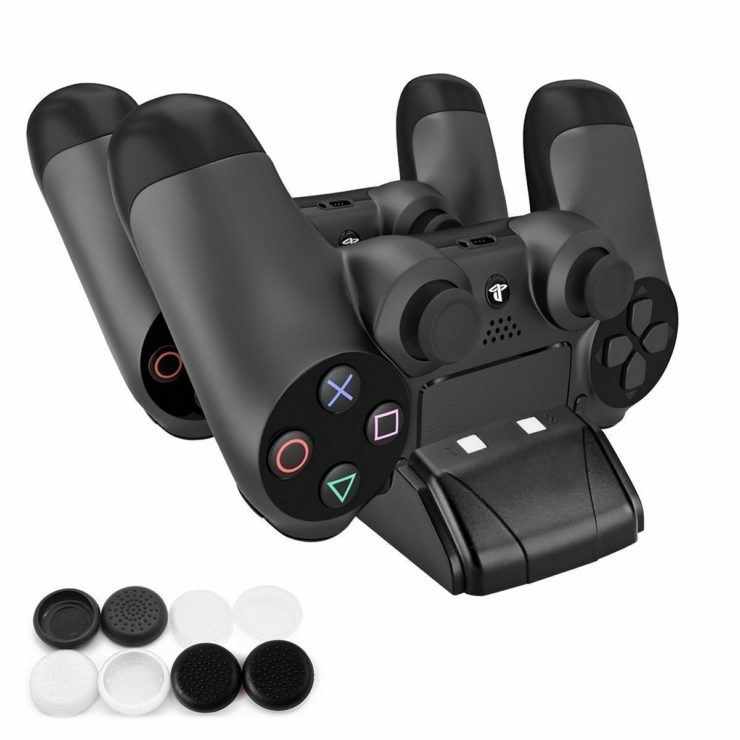 If you just want a charging stand for your controllers only, you can get this Pecham DualShock 4 Dual Charging Station instead. The charging station can charge your controllers simultaneously and comes with a charging USB controller. You’ll also get 4 white and 4 black thumb grips for your controller joysticks as a bonus. Get it for only half the price at $10 today. Lastly, here’s the UtechSmart Gaming Mouse that every gamer dreams of. Firm, crisp, and fast clicks will truly satisfy your itching fingers. The mouse has 18 programmable buttons, 5 savable memory profiles and 5 LED colors to distinguish the different setups. With an ergonomic right-handed design and durable, yet smooth Teflon feet pads, it’s a steal for only $30 (instead of $100). 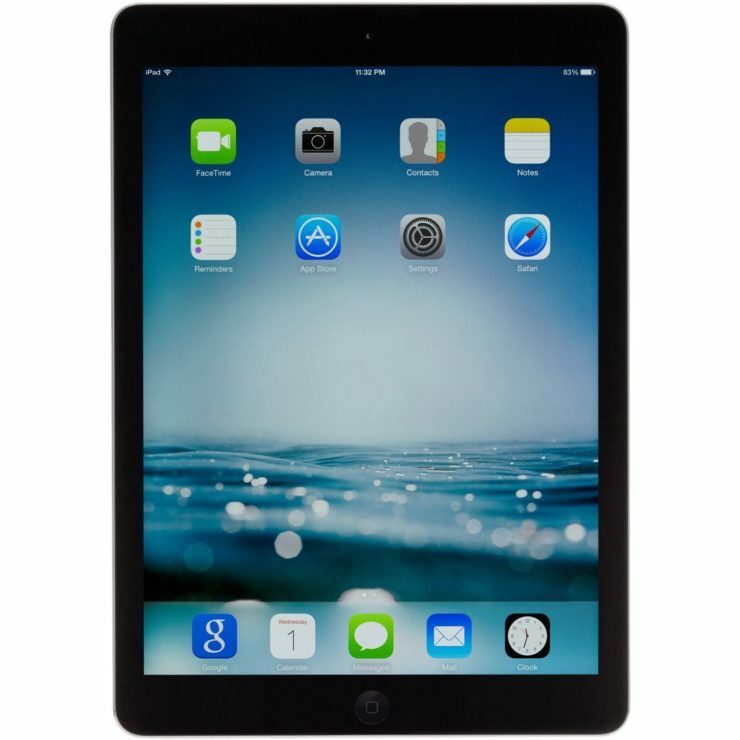 Are you still on the fence about upgrading to Apple iPad Air? 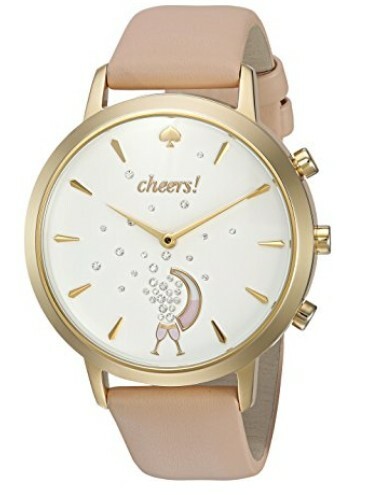 Take this as a ‘sign to go for it because it’s having a $25 price slash off today. This space grey Air refurb tablet can be yours for only $239.99, but only for today. Enjoy a fast processing with an A7 chip, a 5MP iSight camera, and 9,7 retina display. Why stick with a Kindle with no cellular data and low resolution? 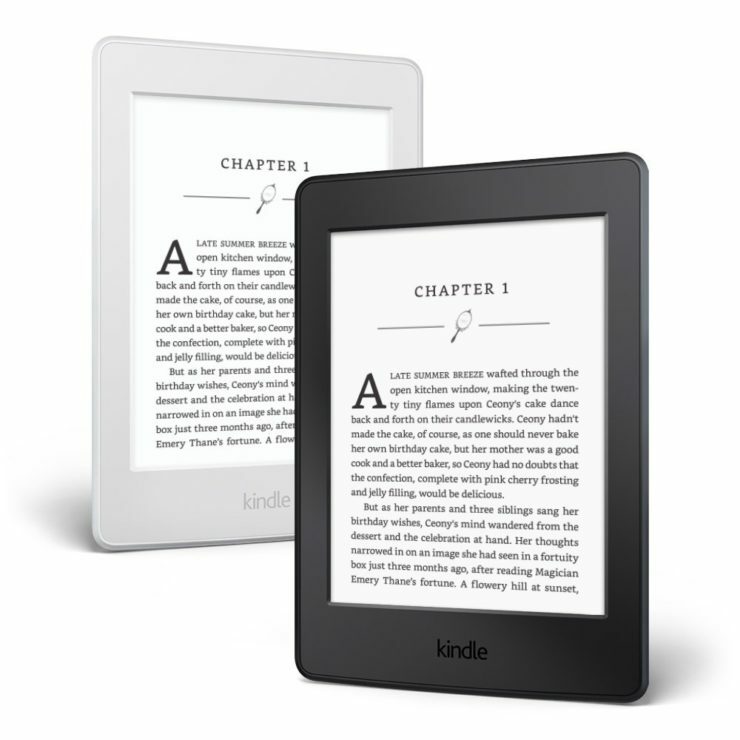 Upgrade to a Kindle Paperwhite e-reader today and enjoy 300 ppi resolution and data connectivity. You can finally download books anywhere, anytime! 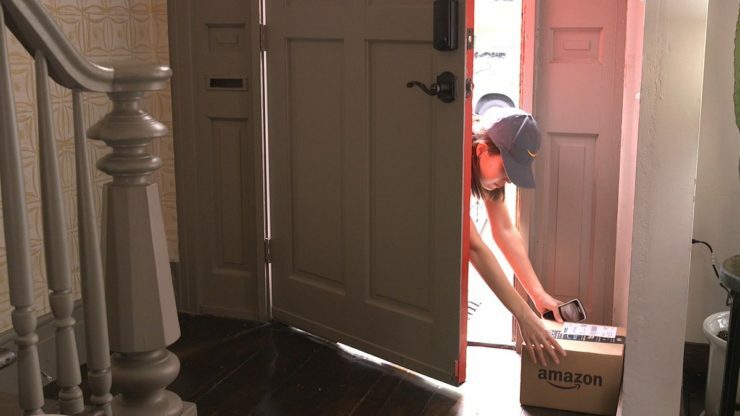 If you try Prime for FREE, you can score a $30 discount on this item. 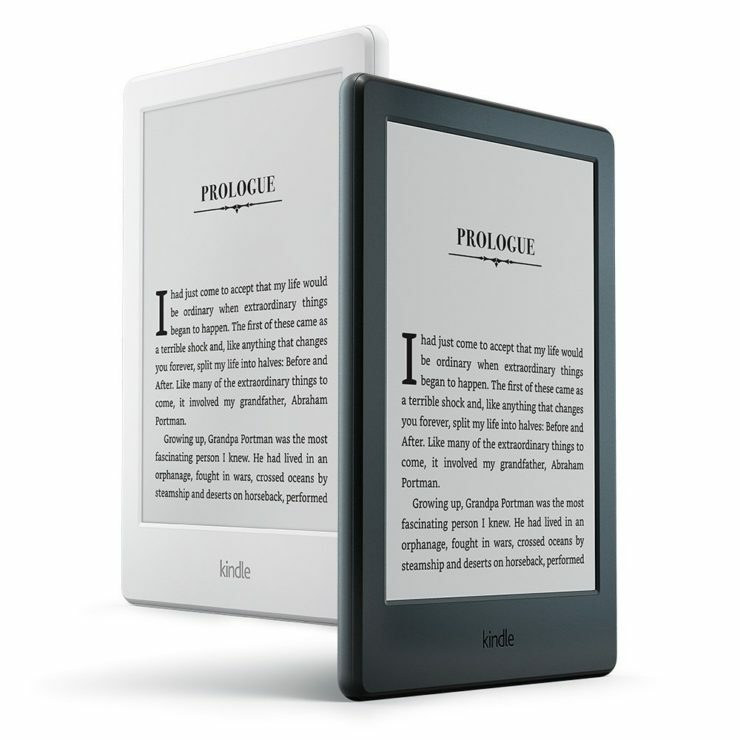 However, if you just want a decent book reader under $100, you can stick to the original Kindle e-Reader. It’s easy on the eyes at 167 ppi and you can connect to the internet via Wi-Fi. 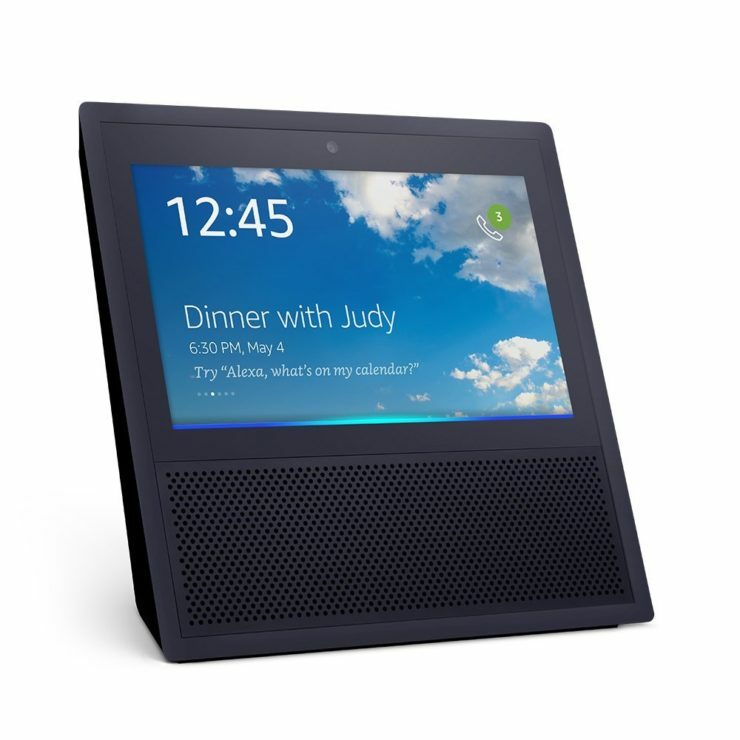 It only costs $79.99, but you can bring the price further down to $49.99 if you try Amazon prime for FREE and purchase it today. 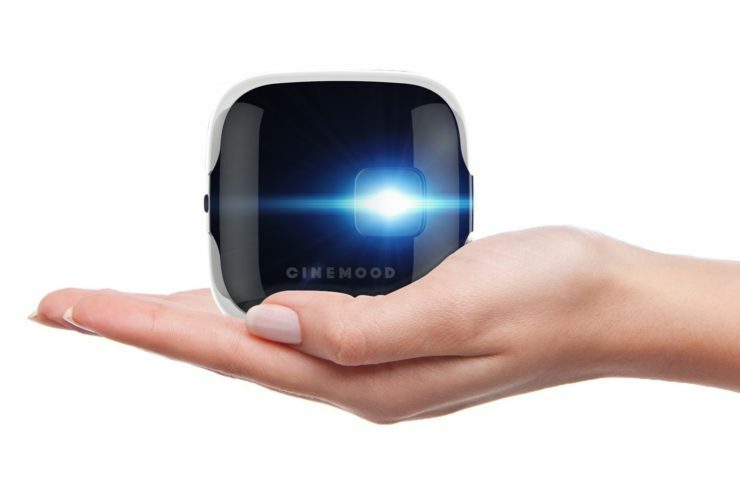 Got a flair for those old-school outdoor movies? 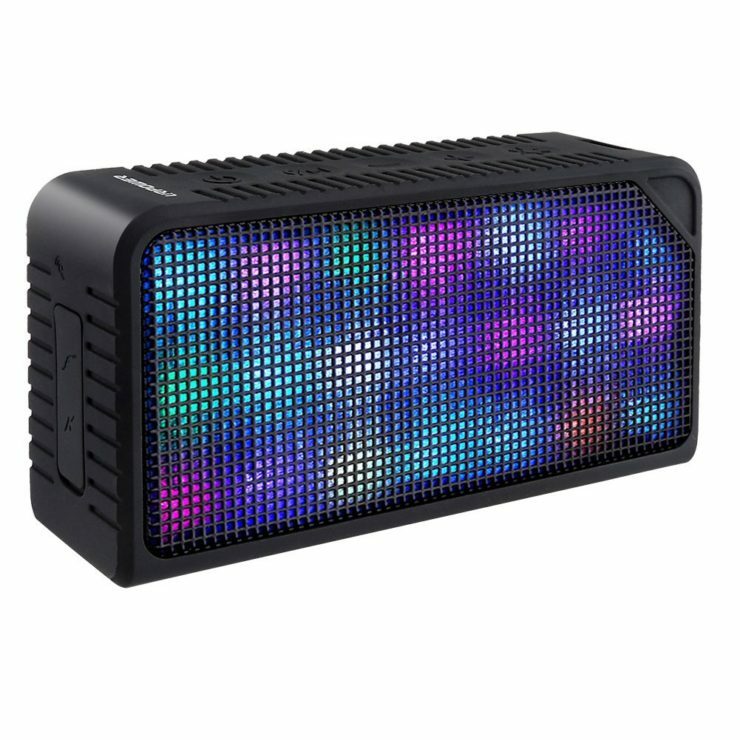 You can set up one anytime you like with this Nebula Mars Portable Cinema. 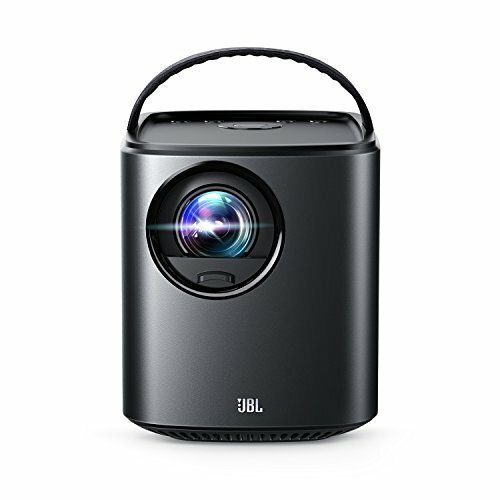 This little guy can project 3000 lumens of brilliantly defined picture with a 1280×800 true resolution. You may need a giant movie screen or you could use your outdoor tent as a screen. It’s only $450 instead of $800, but only for today. Get that house-shaking bass that your audio system lacks without having to deal with tangled cables. 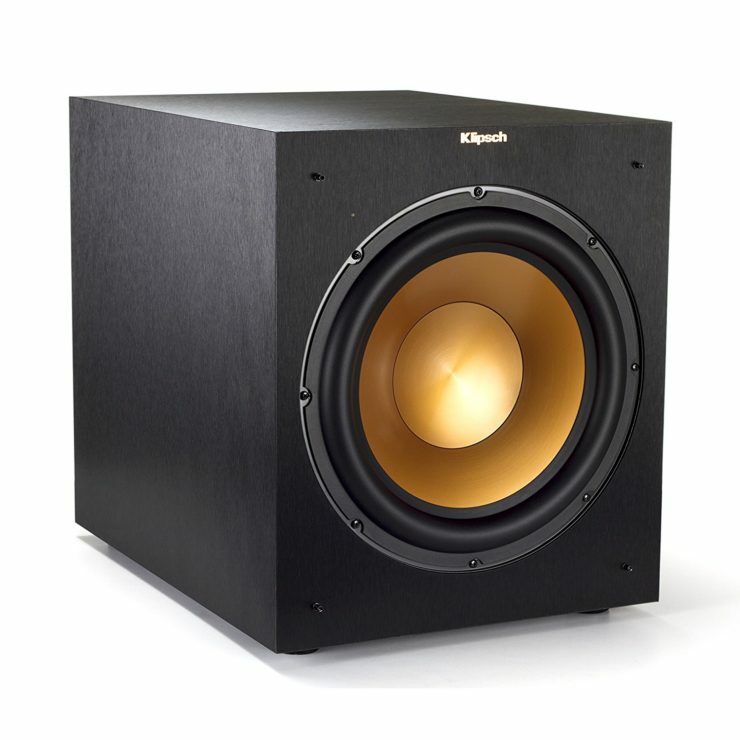 This black and copper Klipsch Wireless Subwoofer is the answer. Simply connect the pre-paid transmitter to the subwoofer or LFE out of your favorite component and connect. Because it’s wireless, you can just place it anywhere in your entertainment room and it’ll work—and look sleek. 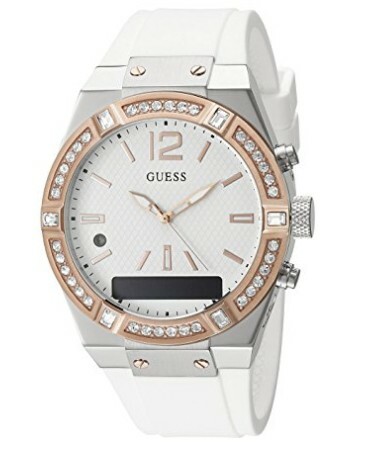 The price is down to $300 from $549 and you get less than 24 hours for this deal. 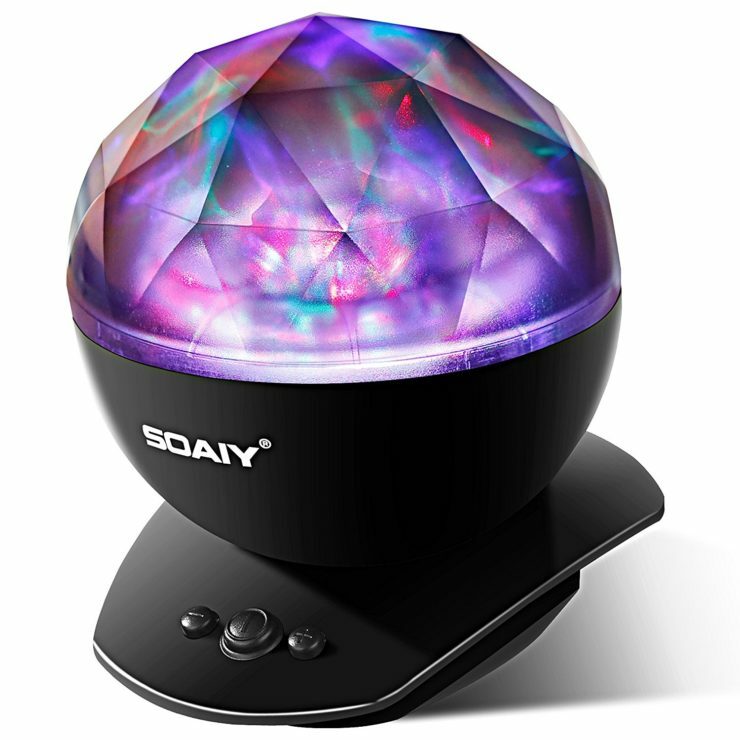 Lastly, we have this Soaiy Aurora Projection LED Night Lamp with endless uses. Place it in the nursery, in your bar area, your living room, your outdoor patio or just anywhere you like. 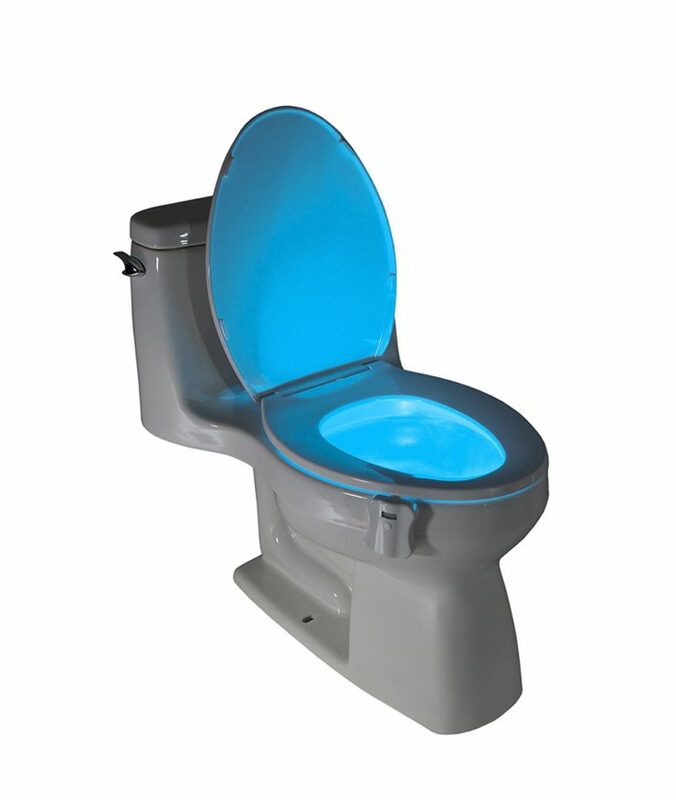 It’ll give you the relaxing light show that you need. 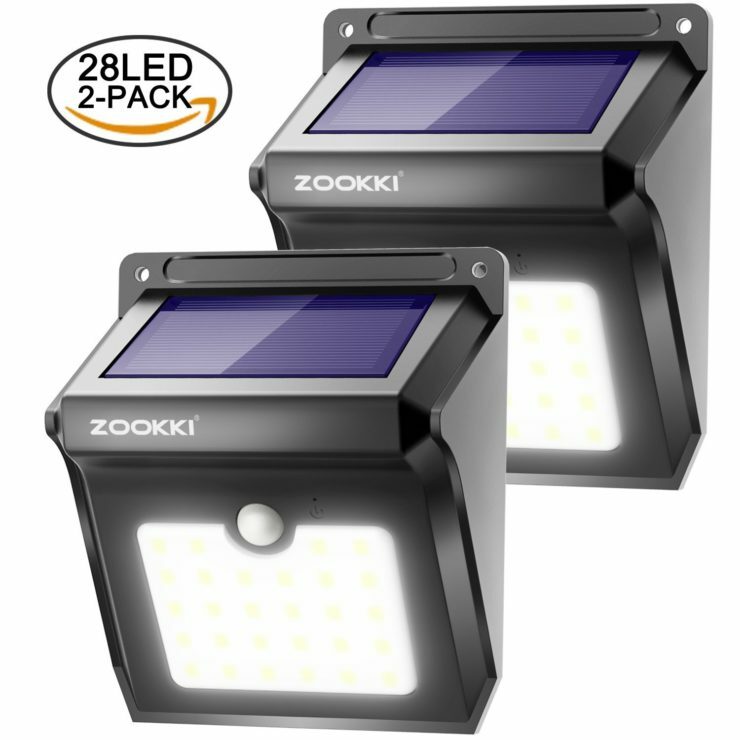 Not only will it make the bedtime easier (and the dark less scarier) for your kids, it’s a refreshing light show too for adults. 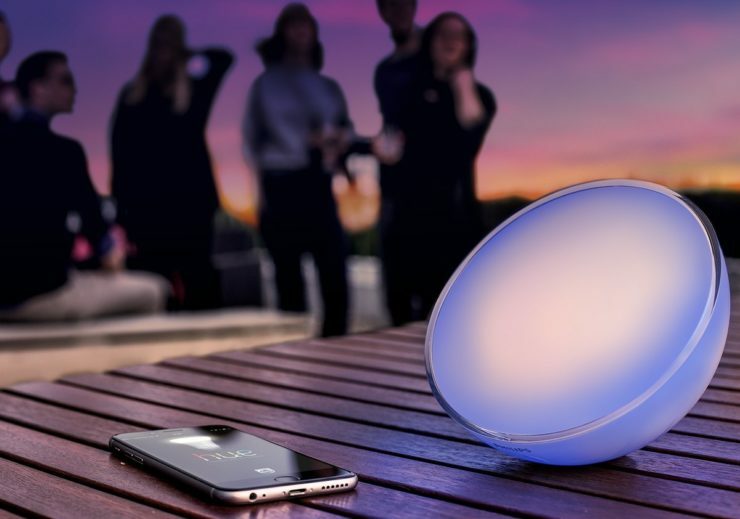 It also comes with a speaker that can play your phone’s or iPod’s music. Now only $20. Breathe comfortably, knowing that your indoor air is fresh and clean. The GermGuardian Elite 4-in-1 Cleaning System has a HEPA Filter that captures 99.97% of dust and small allergens like pet dander, mold spores, plant pollen, and household dust. 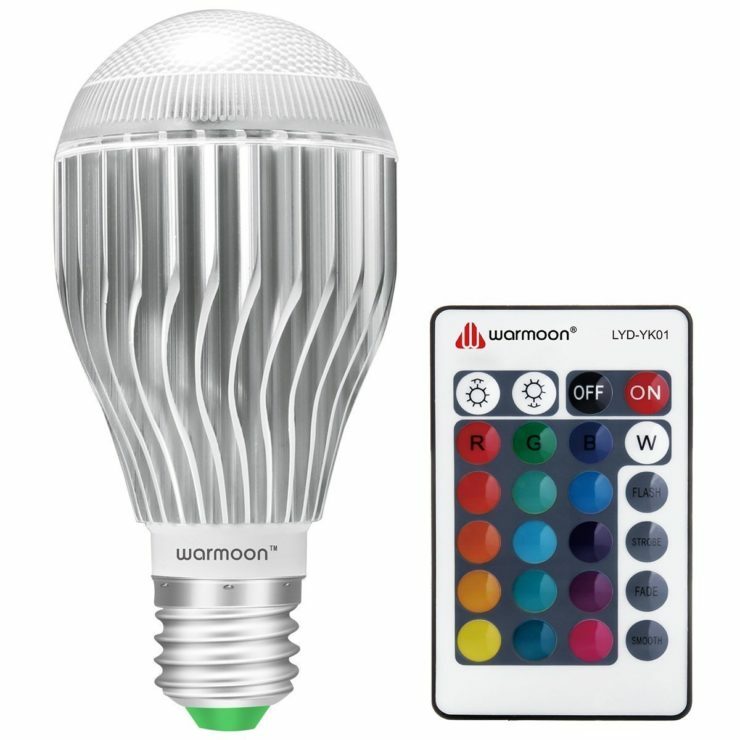 It is also equipped with UV-C light technology that kills airborne bacteria, viruses, germs, and mold spores. 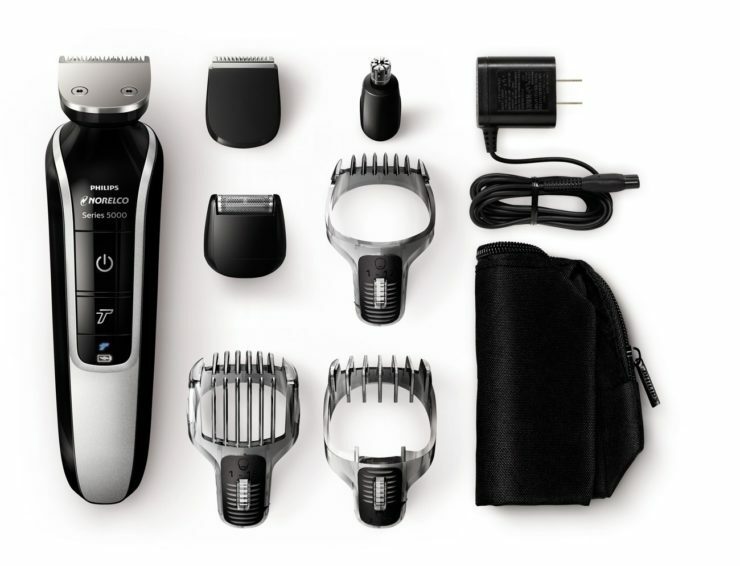 Get it for only $119 instead of $143 today. 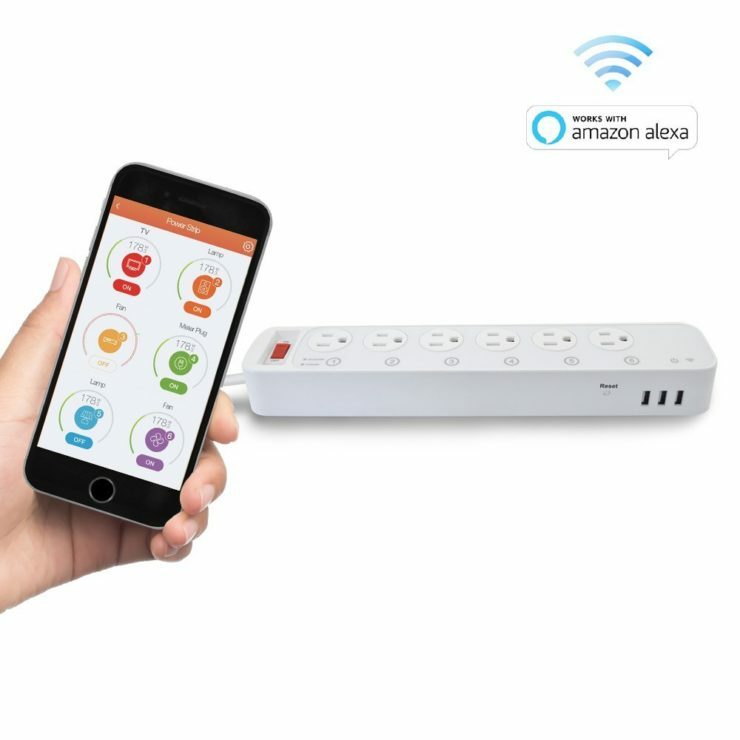 If you want to control your non-smart home appliances (or just too lazy to bend down to push the “on” button), this Digital Gadgets Multi-Outlet Smart Power Strip can do the work for you. 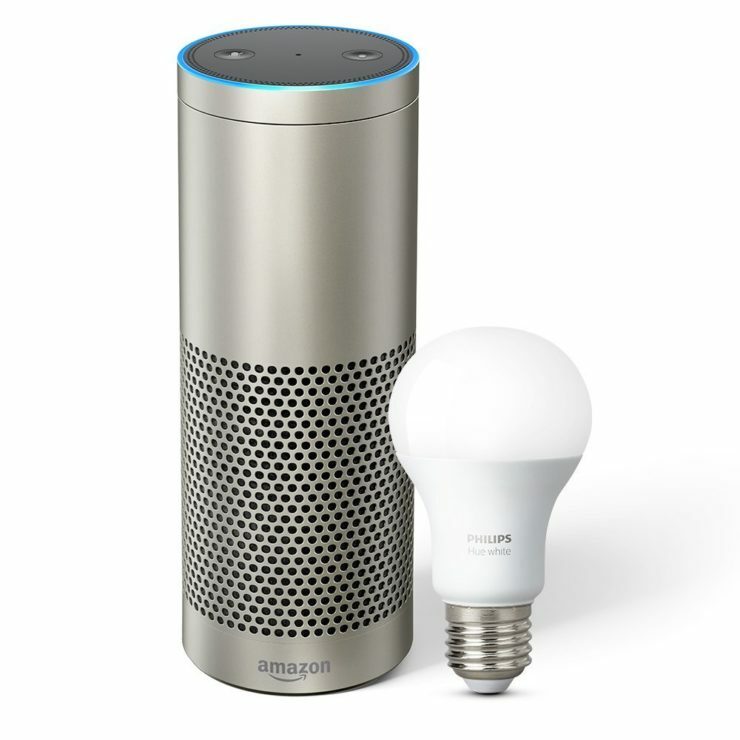 It’s is controllable via Wi-Fi and even works with Alexa for advanced home automation. You can also use the app to monitor the status and power usage. Plus, it has surge protection technology. 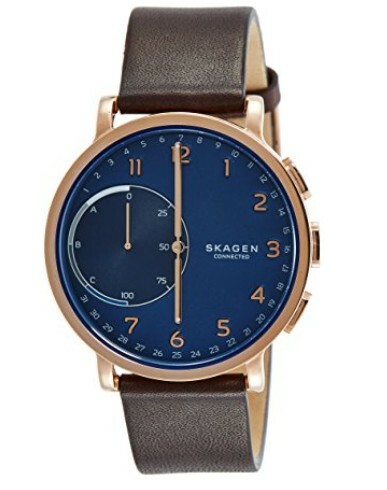 It’s at a 34% discount today with a $59.49 price tag. 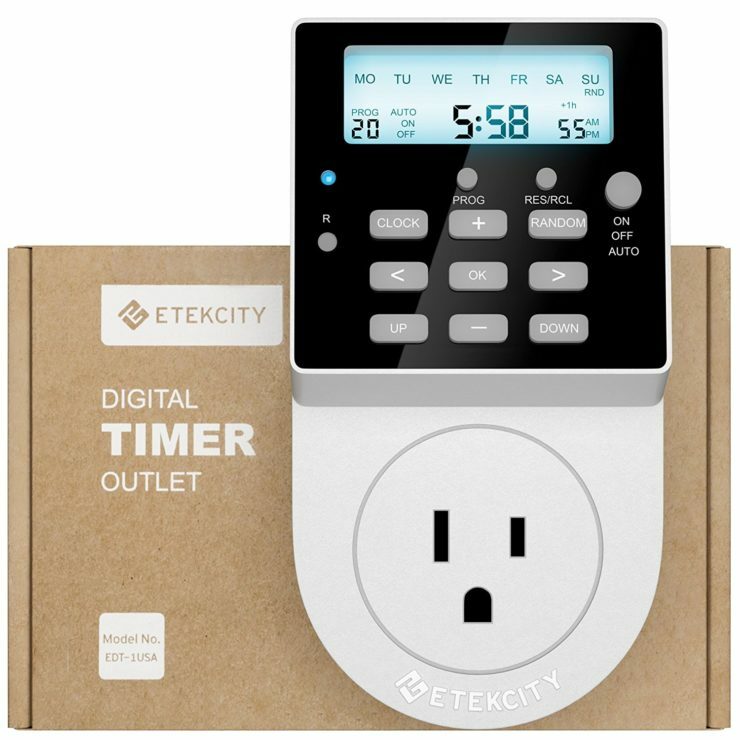 Now, if you want to control heavy-duty appliances, pick the Etekcity Light Timer Outlet. 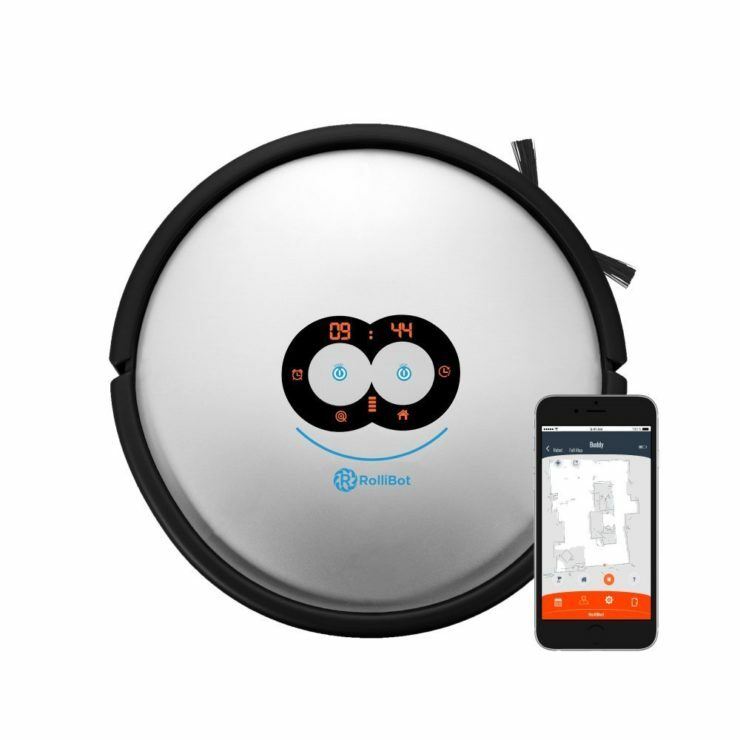 It can run up to 20 programs within a 7-day, 24-hour time frame and the battery (which runs for up to 6 months) can keep your settings saved without charging. Max load current for this is 15 A. Instead of $29.99, you can get it for only $13.99 today. 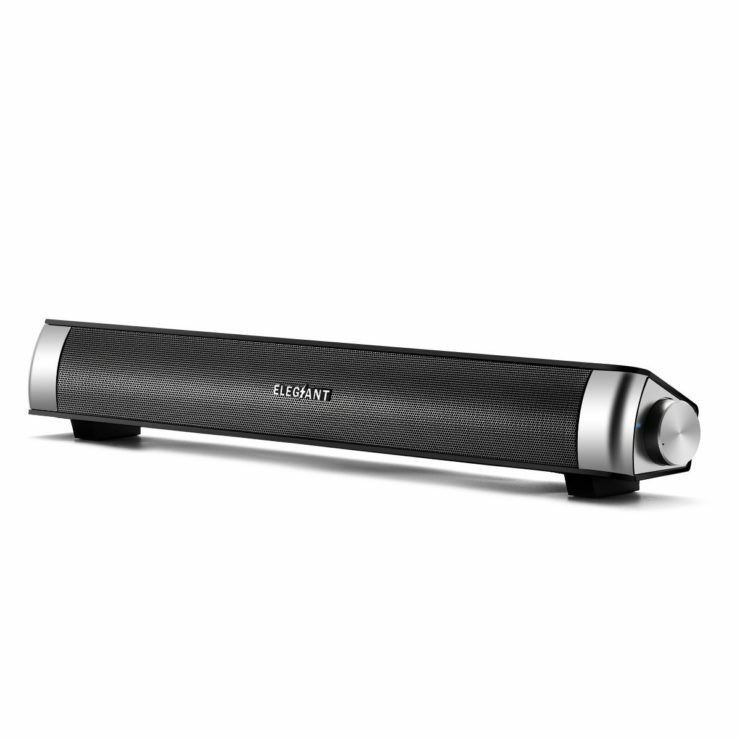 If you’re like me who wants some beats in the background while working on my computer, you’d totally want to get this sleek Elegiant USB-Powered Sound Bar Speakers. It lets you enjoy excellent audio while saving desktop space. You can forget about long extension cords; just plug it into your laptop’s USB slot. Do you also have to choose which devices to plug into your laptop? 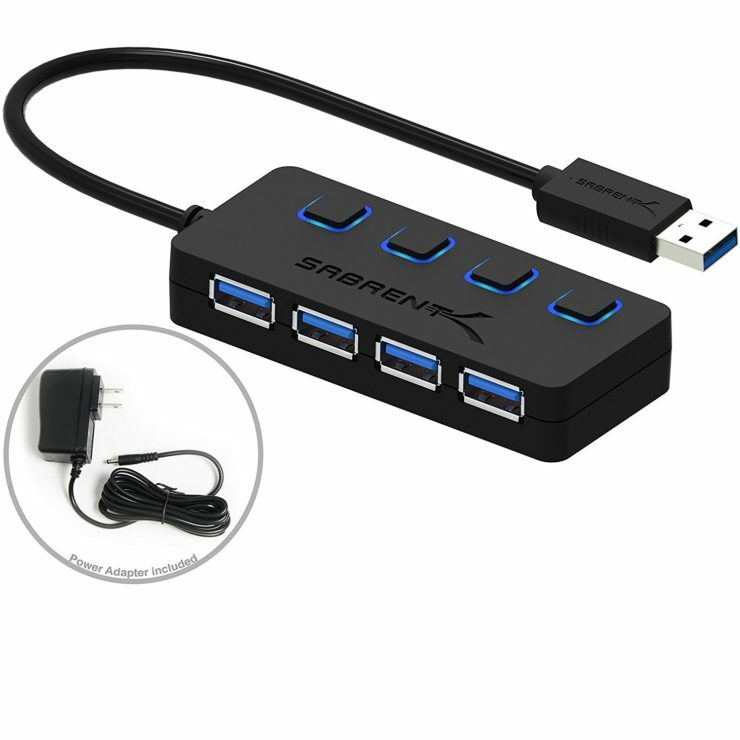 If you have this Sabrent 4-Port USB 3.0 Hub, you don’t have to choose anymore. You’ll get more slots than usual and each slot comes with a power switch. How cool is that? On top of that, you don’t need to plug directly into the outlet anymore. 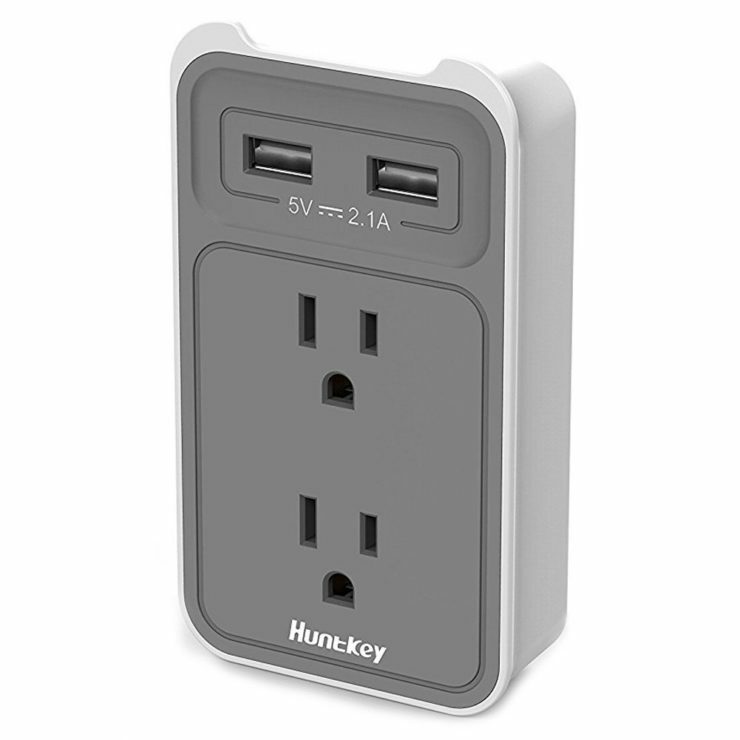 But if you want the one with an outlet plug, you can get this Huntkey 2-Outlet Wall Mount Cradle instead. Convert your wall socket into a power station that can take in two plug outlets and 2 USB ports. Since the USB ports on the 407 are more powerful than traditional USB, you’ll juice up faster. 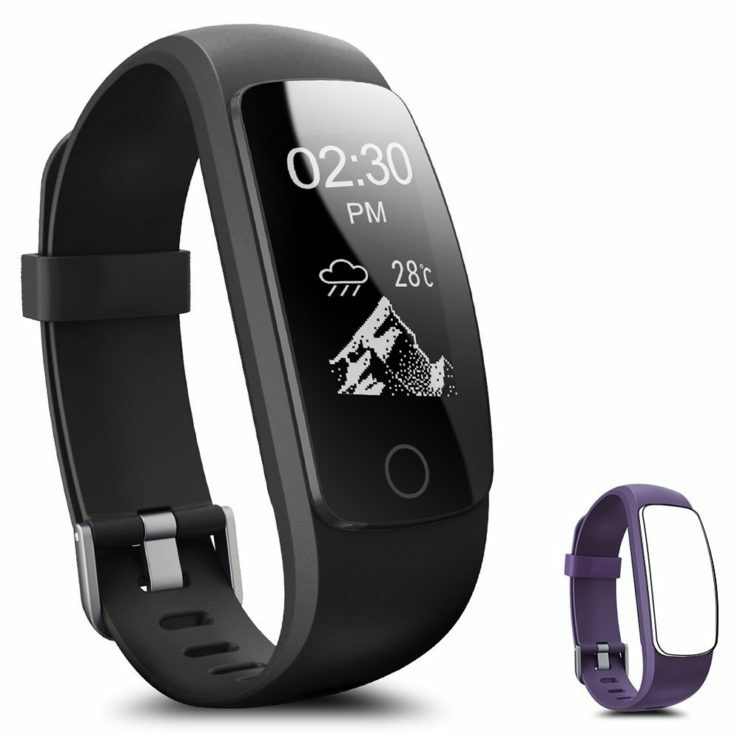 If you’re looking for an affordable fitness tracker with heart rate monitoring feature, today’s your lucky day. The Coffea H7-HR Activity Tracker is down to $40 today and will ship for free. 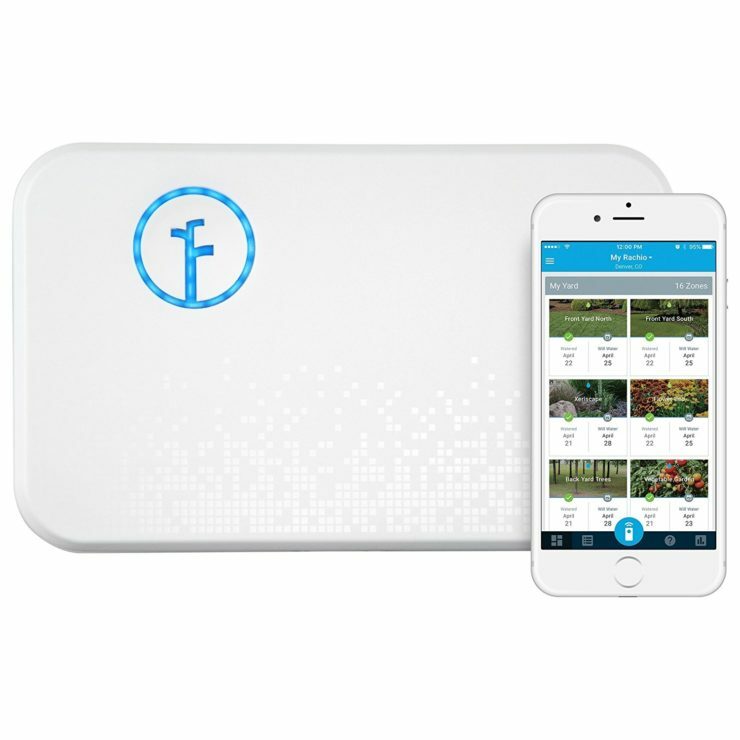 The waterproof tracker measures your steps, distance, calories burned, heart rate, speed, and has 14 training modes for your fitness activities. So far, it has decent reviews on Amazon and has a 4.2-star rating. 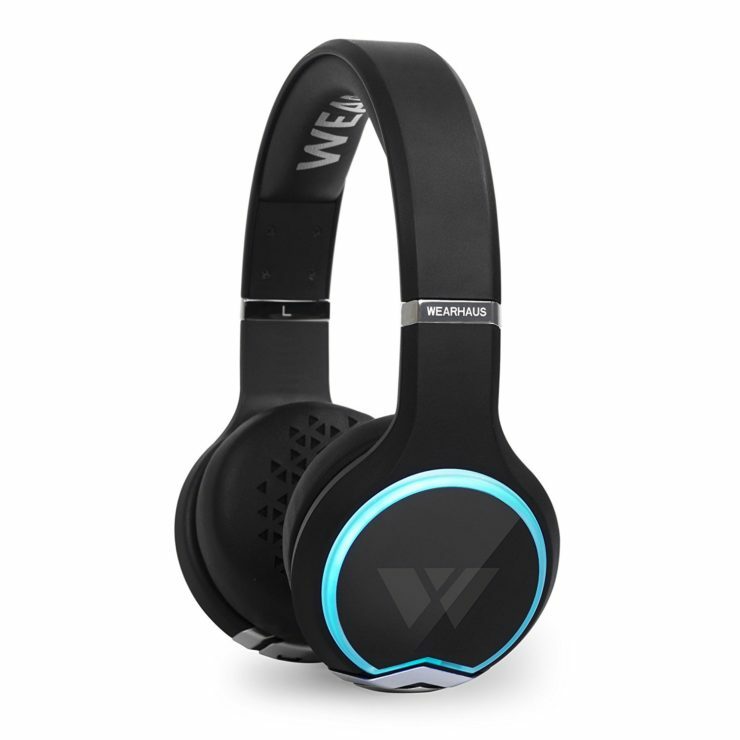 This Wearhaus Arc Bluetooth Headphones has stolen my attention when it first released. 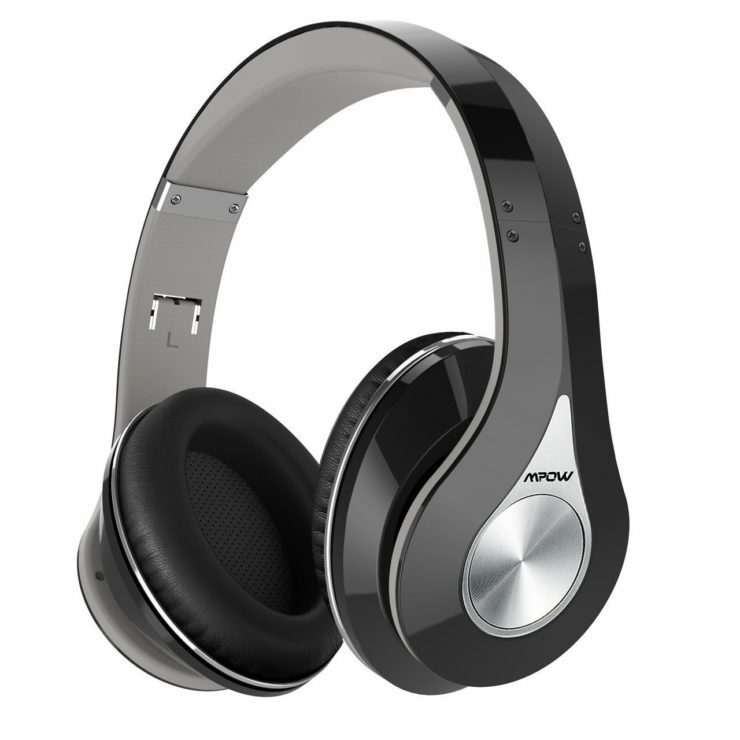 Aside from its cool design and uber-comfortable fit, the headphones allow you to share audio with your nearby friends! 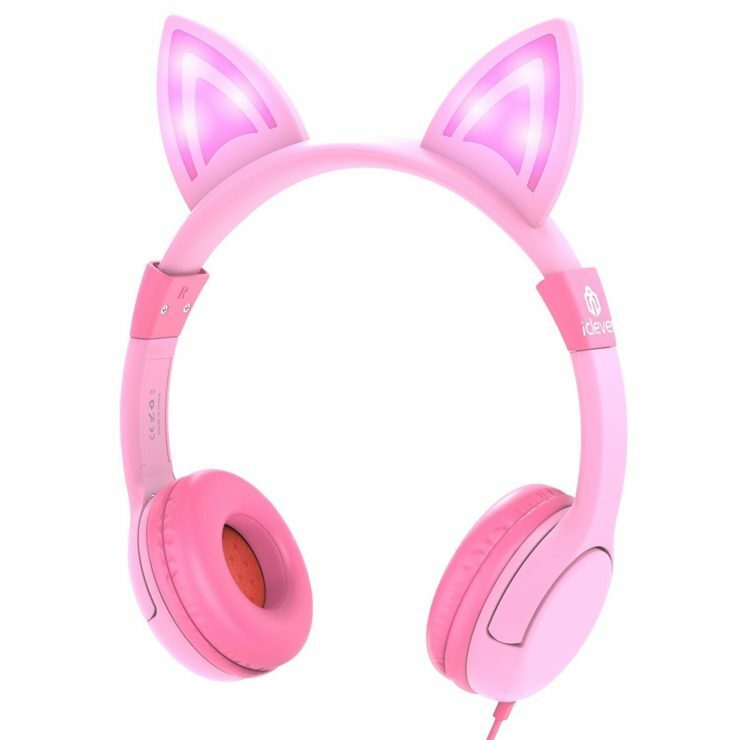 Meaning, you can watch videos together even with the headphones on. It’s perfect to use in cafes or when you’re traveling. 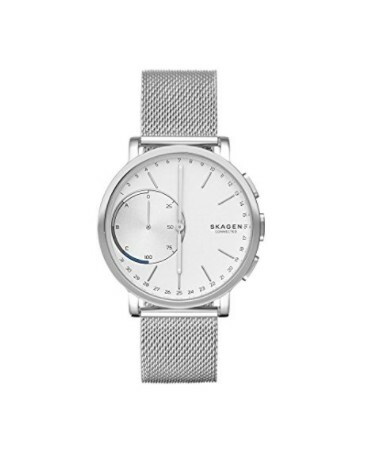 Get it for $150 instead of $200 today. 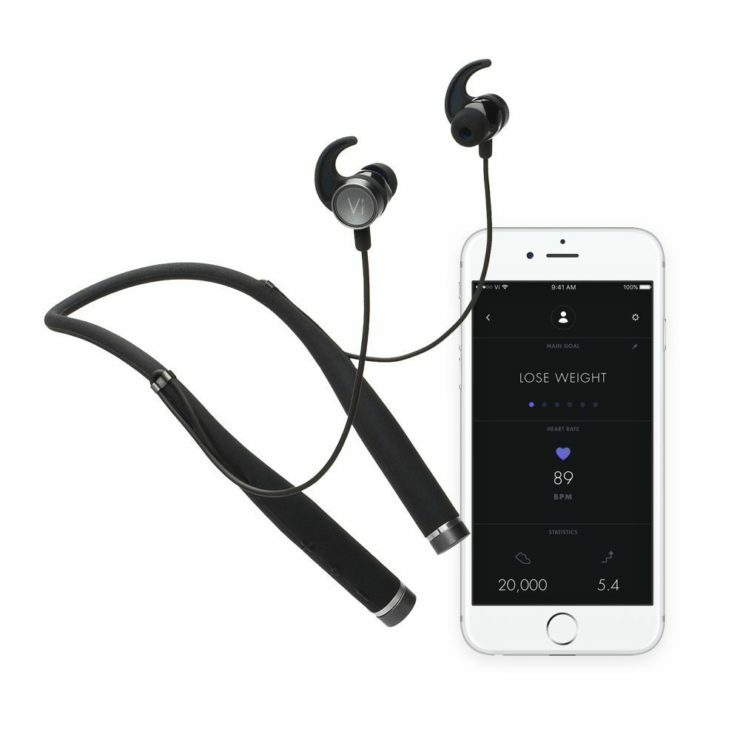 Lastly, there’s Vi, a personal AI trainer and fitness tracker that has an advanced in-ear heart rate monitoring feature. Train like a champ with its advanced biosensors (motion, elevation, proximity, touch). Vi also adapts to your fitness level and gives you personalized workouts. It also evolves over time so you can achieve all your fitness goals. 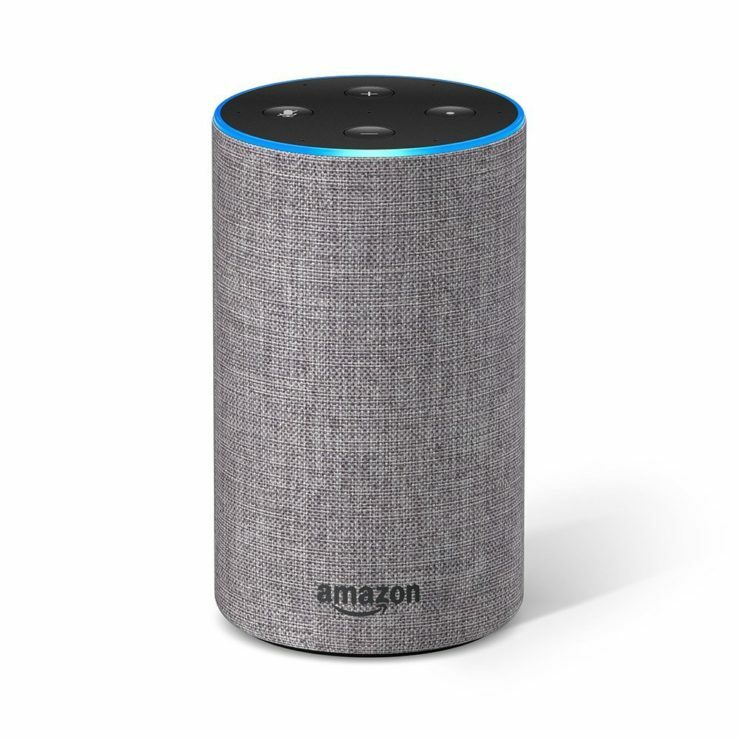 It sells for $249.99, but you can get a $50 coupon from Amazon today. 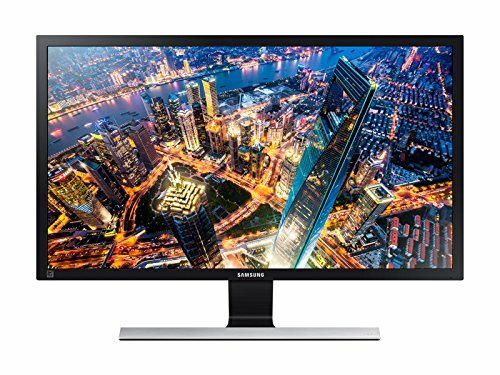 Amazon is putting a $1000 price tag on the Samsung Electronics 4k Ultra HD Smart LED TV, but only for today. This translates to a $950 savings. 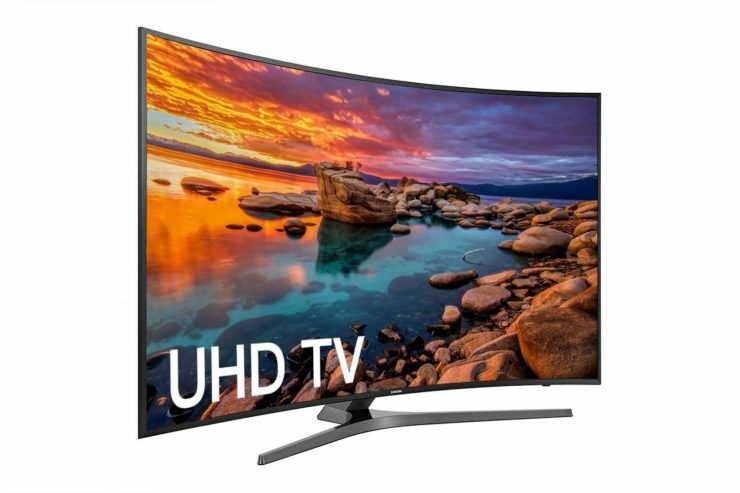 The UN65MU7600 model is a 65-inch curved TV that sports a wider range of color and contrast than a full HD. 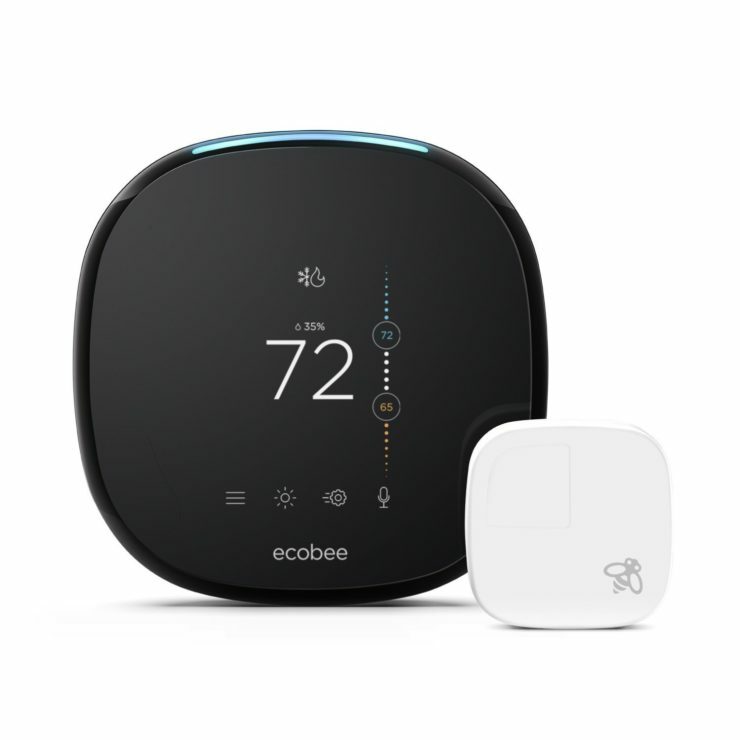 Its One Remote feature controls all connected devices at once. And it comes with a free wall mounting service. 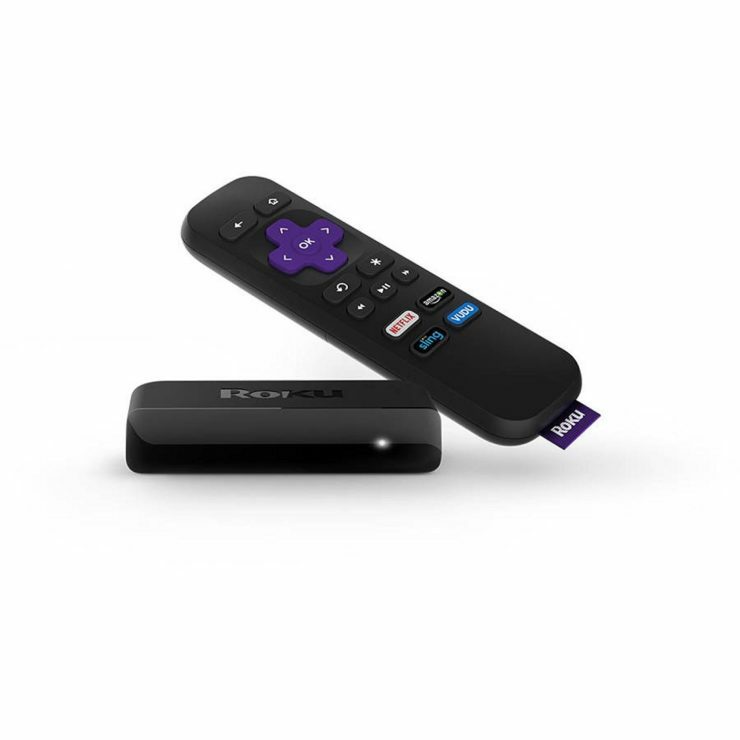 Another Amazon Deal of the Day is the $25 Roku Express+, an HD streaming media player that gives you access to over 350,000 movies and TV shows across 3,500+ channels. The only problem? How to stop binge watching. Got a TV show that you want to watch over and over again? 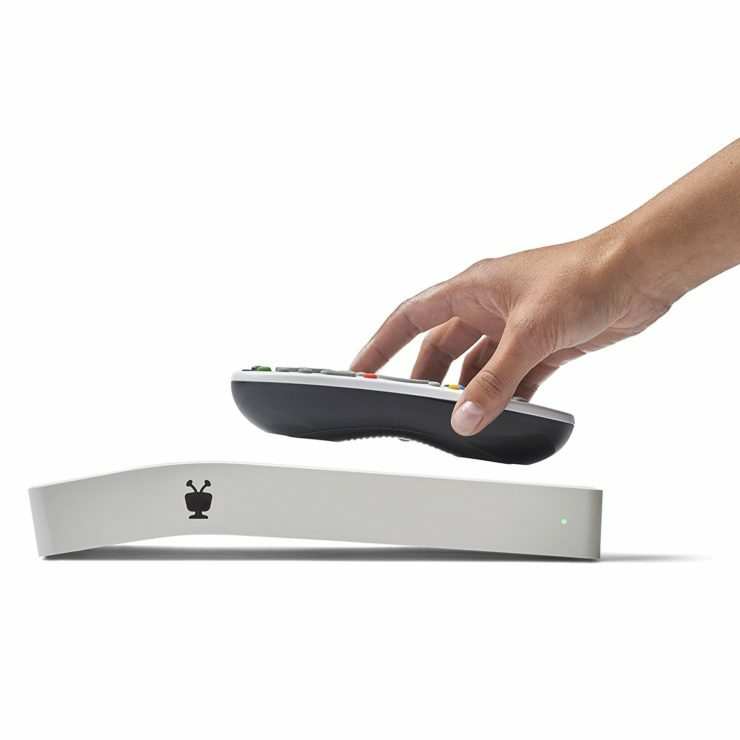 This TiVo Bolt Digital Video Recorder lets you record up to 4 shows at once. It works with your existing subscription or records over-the-air channels. 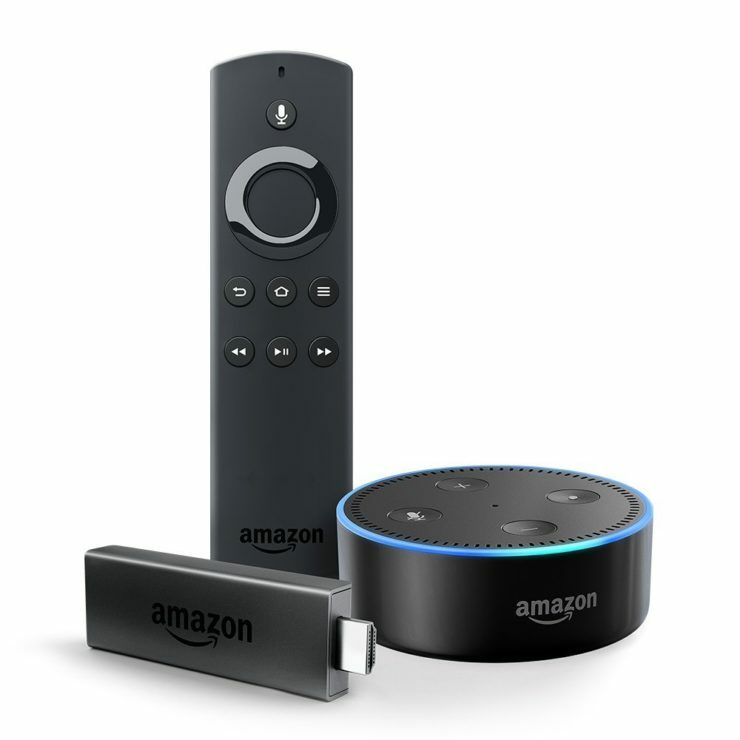 It integrates well with Netflix, Amazon Prime, Hulu, HBO GO, and more — no need to switch inputs.